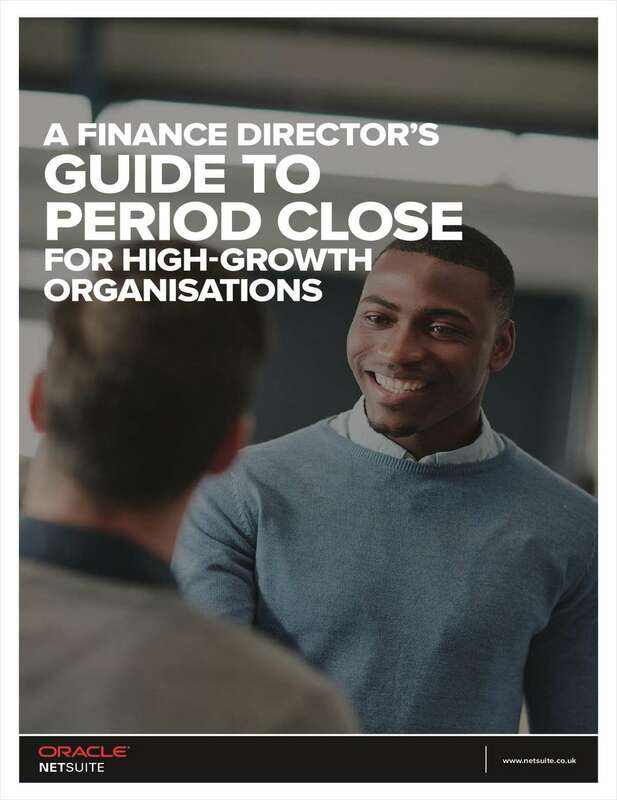 "A Finance Director's Guide to Period Close in High-Growth Organisations"
Free White Paper: "A Finance Director's Guide to Period Close in High-Growth Organisations"
Learn better ways to close the books. By submitting this content request, I have legitimate interest in the content and agree that NetSuite Inc., their partners, and the creators of any other content I have selected may contact me regarding news, products, and services that may be of interest to me. What system are you currently running on? When is your company planning to evaluate software solutions?